Our RecruitNo4, Pranav Gandhi is making sure his body is hydrated at all times, a must before any exercise. Great motivation, Pranav! 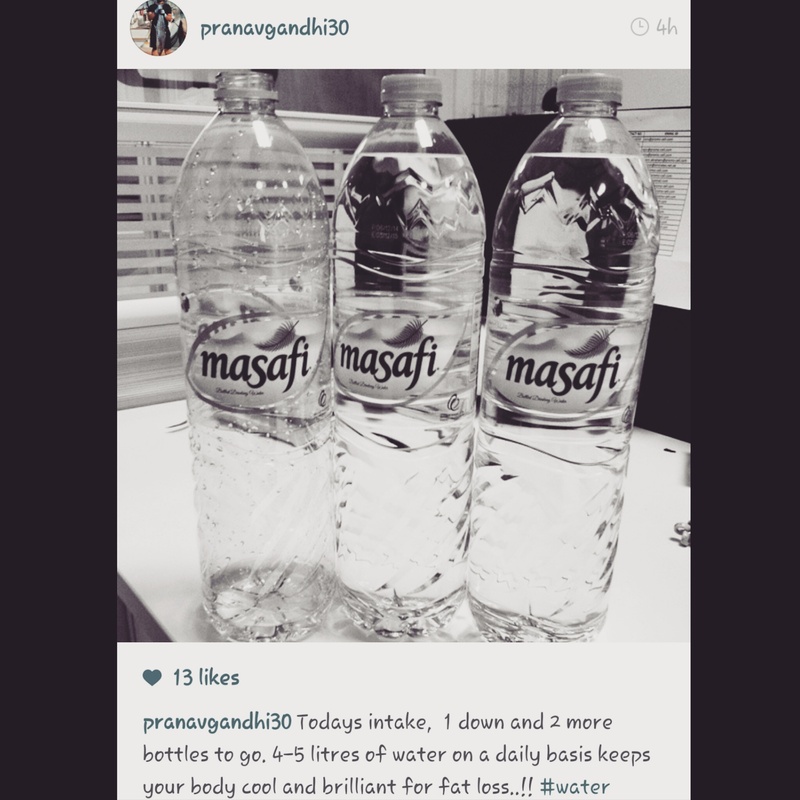 Pranav Gandhi’s quest to hydration! Malavika’s Day 4: A Moroccan Salad! Our RecruitNo3, Elle Davis, is all set to be a champion, her motto being ‘walk your way to healthy’! 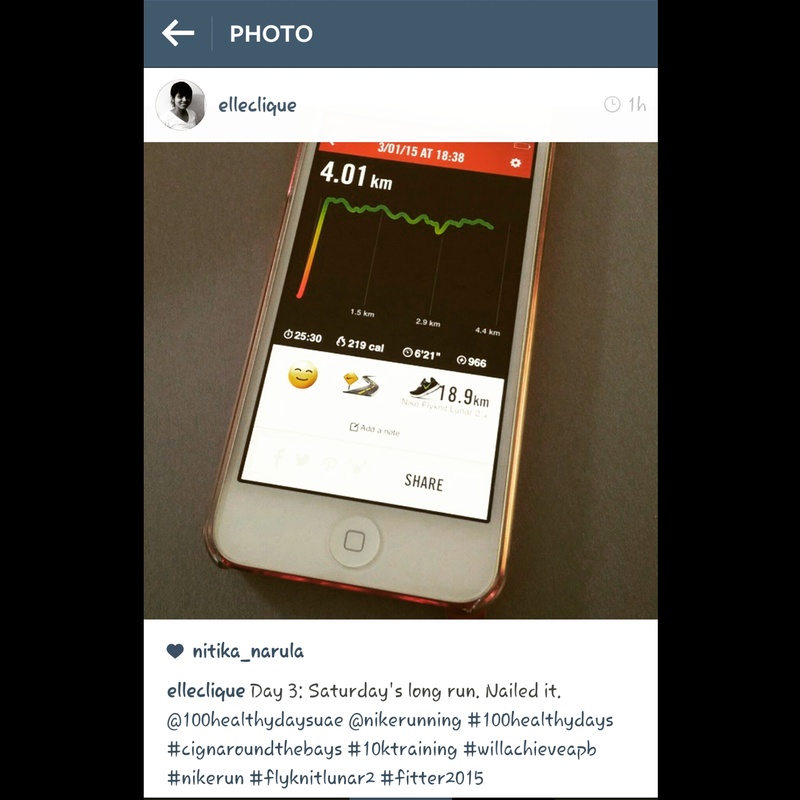 Elle Davis’ long jog to success! 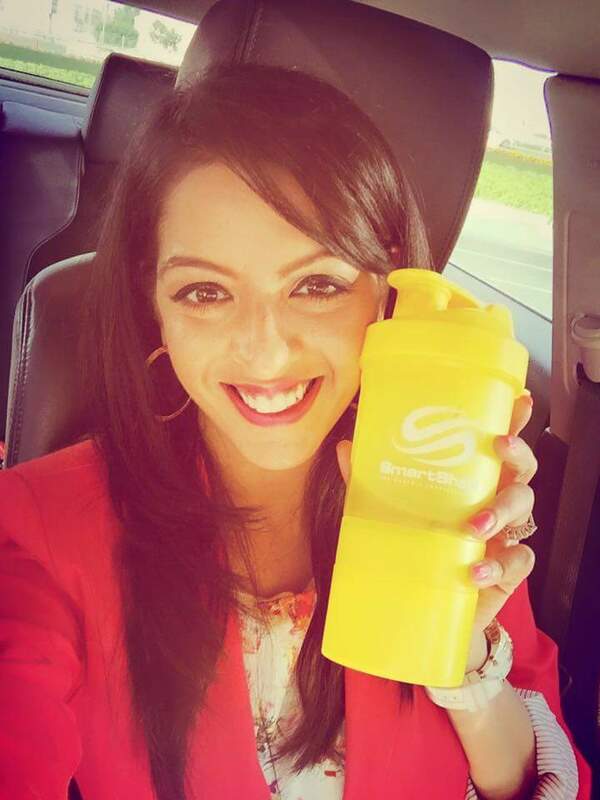 Malavika’s Day 3: The “gifted” protein shake bottle! Our RecruitNo2, Nivedita Shrivastava did her bit for fitness by munching on some fresh veggie salad! Yummy! 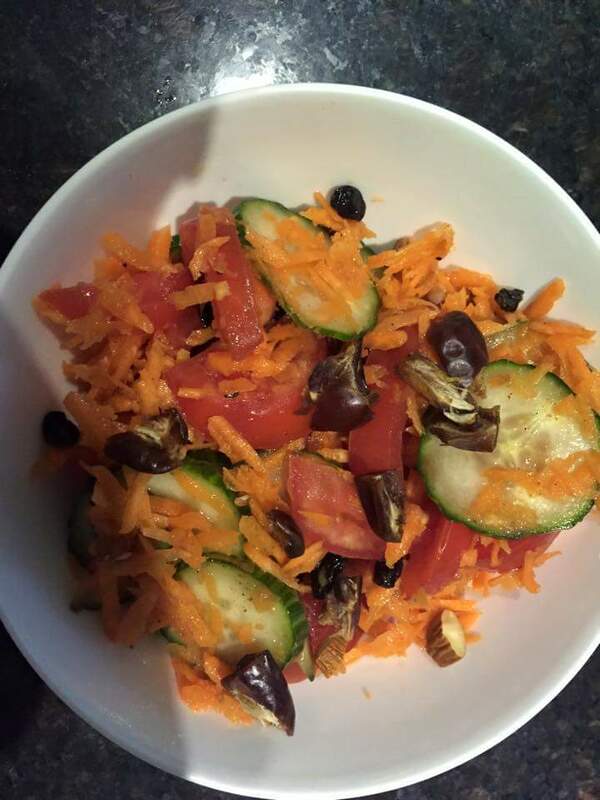 Nivedita Shrivastava’s bowl of salad! 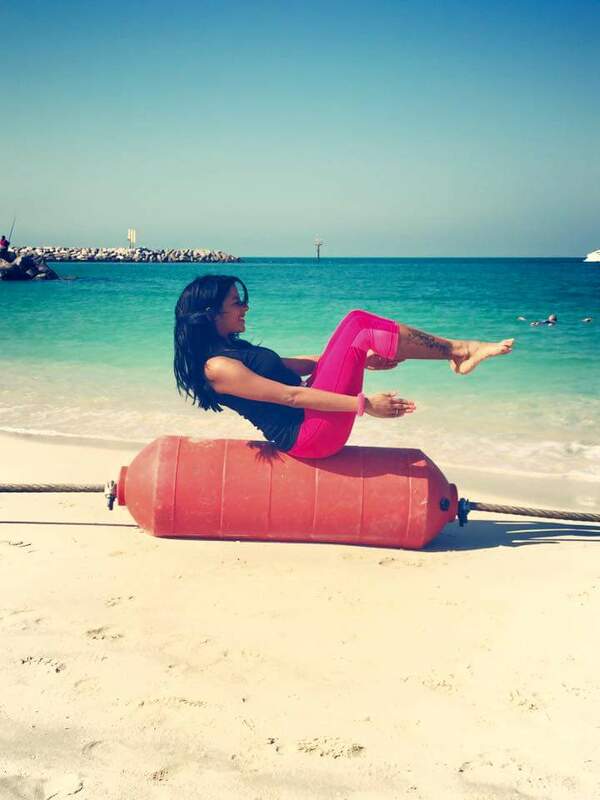 Malavika’s Day 2: A fitness photoshoot! 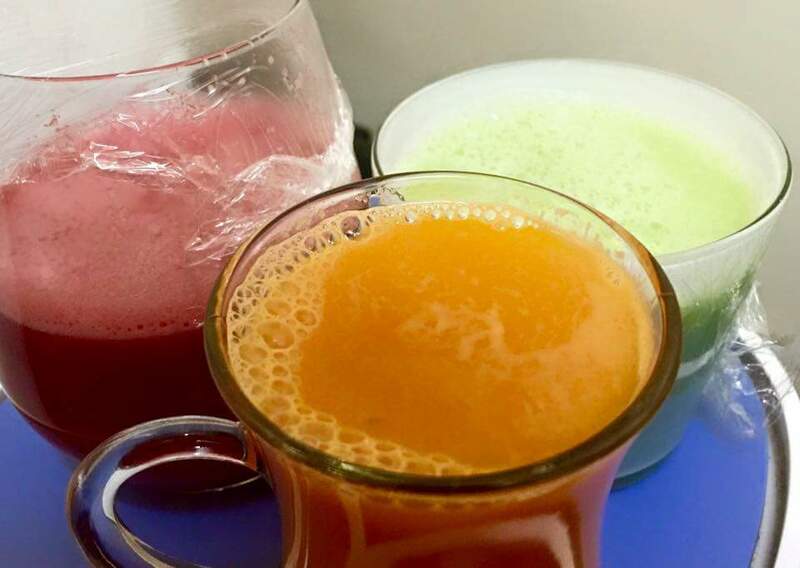 Day #1: A day of fresh juices and sneakers! 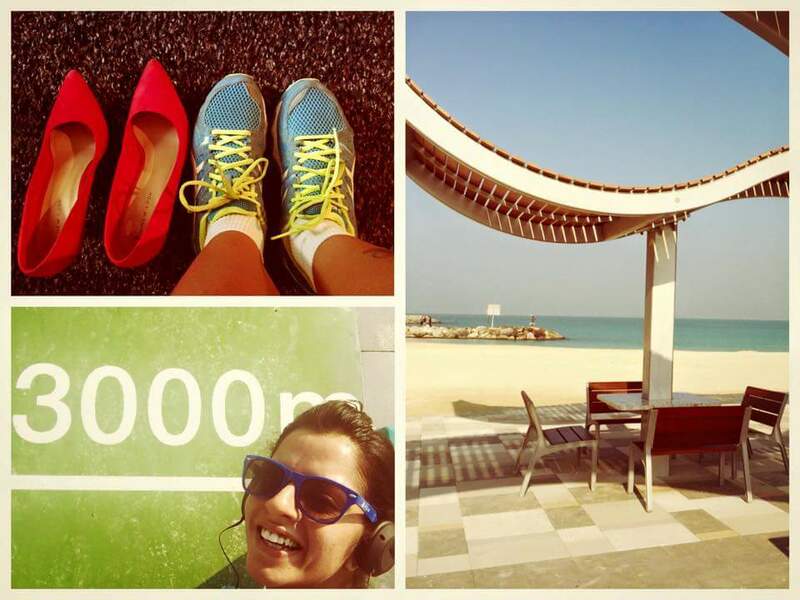 Malavika kickstarted her challenge with this post: “First day of the year and i’ve gone from heels to sneakers! Our RecruitNo1, Mou Palit, started the challenge with a fresh burst of fruit juices! Amazing, isn’t it? Mou Palit’s delicious fruit juices! A new journey, a new me! 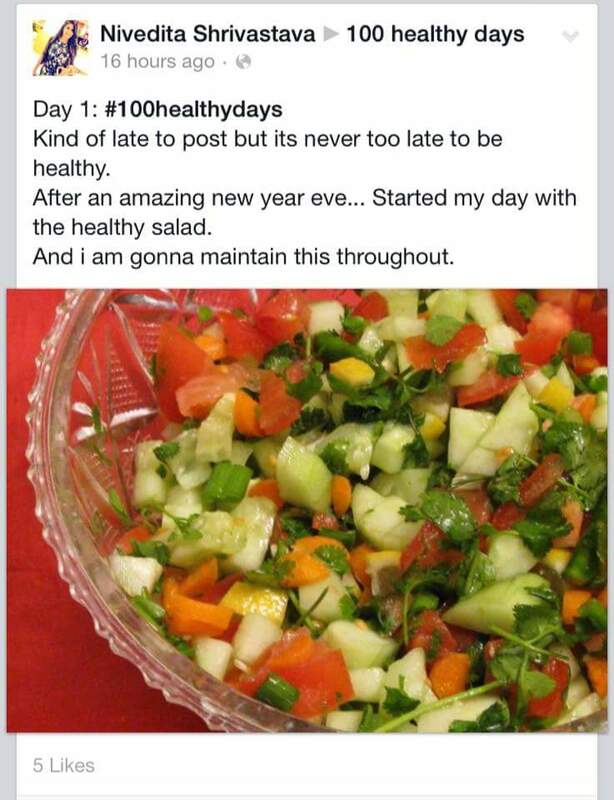 Malavika managed to complete her 100 Healthy Days challenge back in September, and set new milestones for herself. But this time around, she decided that she wanted to extend the benefits of good health to more people, and decided to build herself an army of ‘Recruits’! 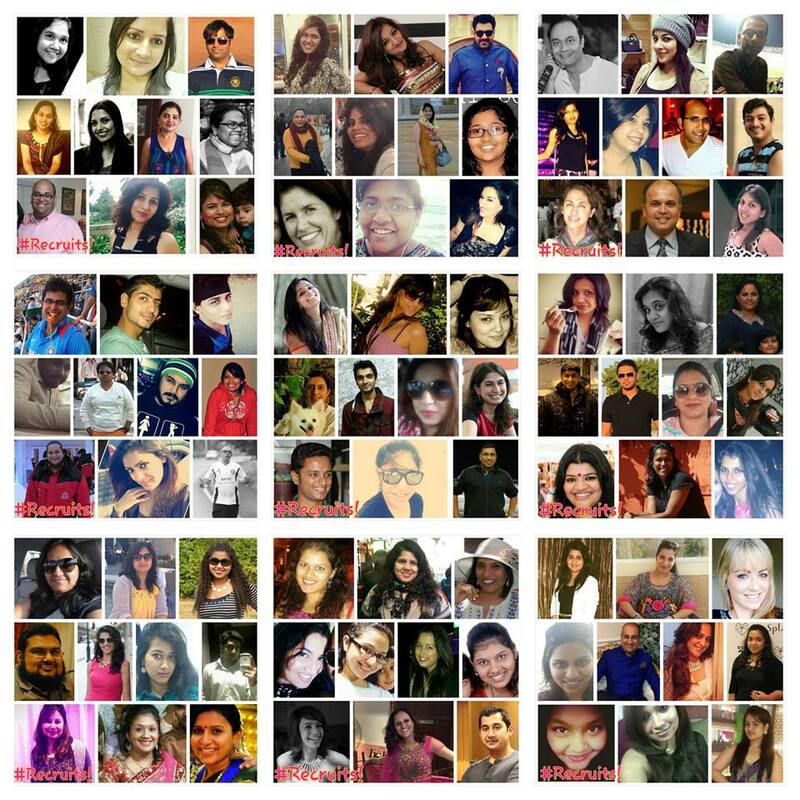 Starting from 1st January 2015, Malavika and 100 other people made a jump to the healthy side. For the next 100 days, they will do their best to follow all things healthy, and insha’allah, they will all emerge as winners! Do follow us regularly on all social media platforms, to track the ups and downs of Malavika and the 100 Recruits, as they trek through the jungle of health. Masala!!!!!!!! A 2 page feature! Over the moon!!! So so so incredibly excited about this MASSIVE 2 page feature in the Masala Magazine this week! 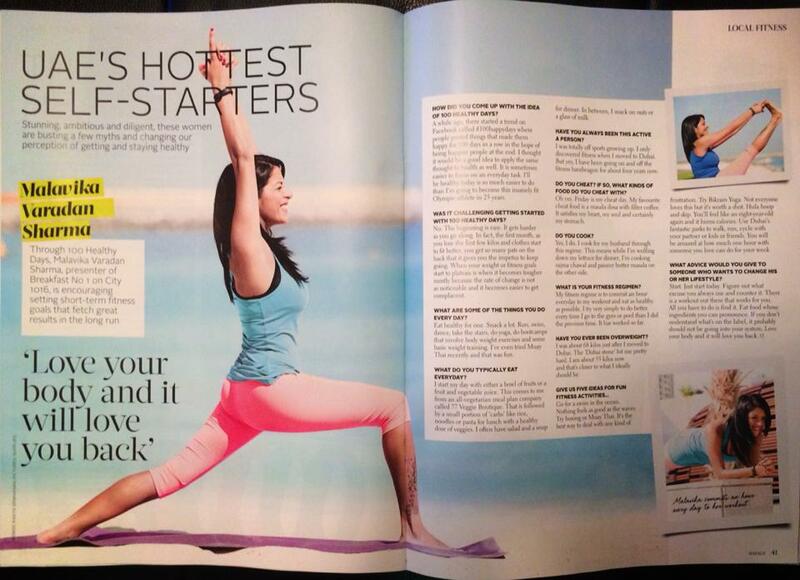 Proud to be on the list of UAE’s hottest self starters! 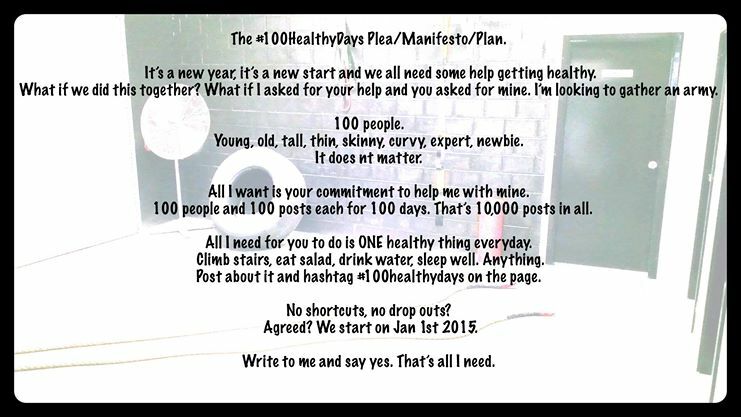 #100HealthyDays all the way!!! !